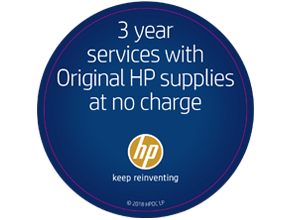 HP will collect your old product free of charge. 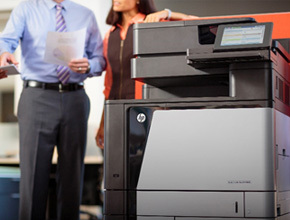 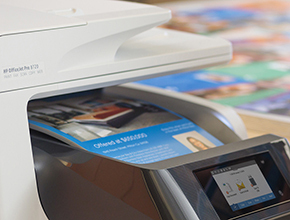 Purchase and test selected HP LaserJet products for 40 calendar days without risk. 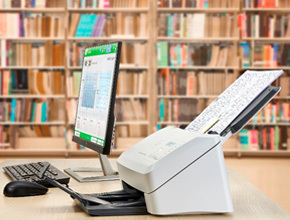 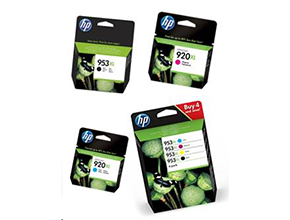 Purchase and test selected HP PageWide products for 90 calendar days without risk. 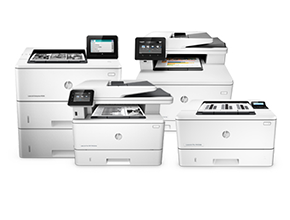 Register for selected HP LaserJet 300/400/500/600 series. 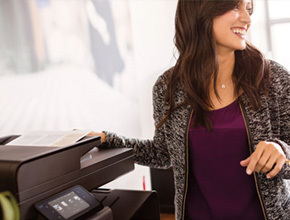 Register for selected HP LaserJet 100 & 200 series and SAMSUNG Laser Printer purchases. 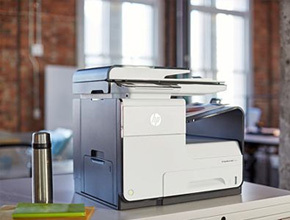 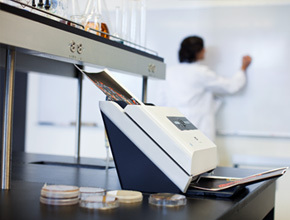 Purchase and test selected HP ScanJet products for 40 calendar days without risk. 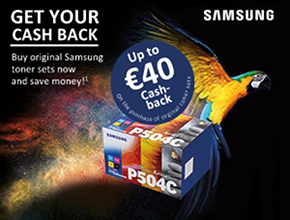 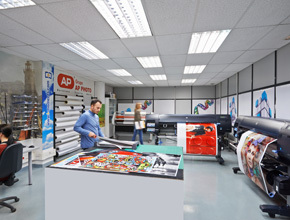 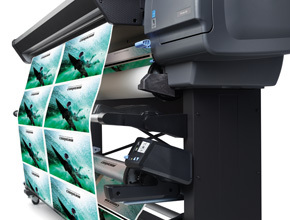 Cash Back Promotion for your HP DesignJet! 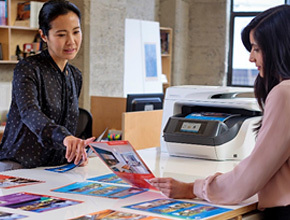 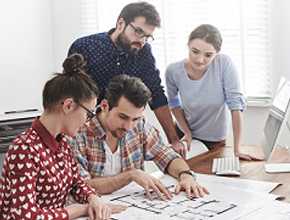 Purchase a qualifying HP DesignJet to benefit from HP cashback. 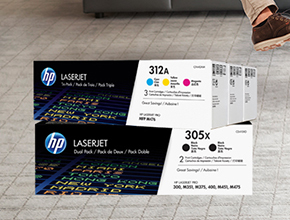 Available for HP DesignJet Specialist Partners only. 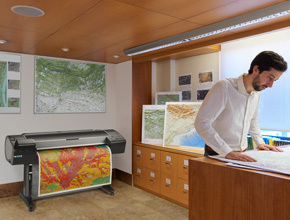 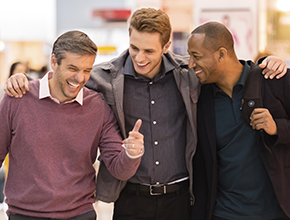 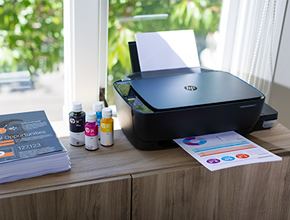 Upgrade to a new HP DesignJet, and benefit with the trade-in of your old large format ink printer.